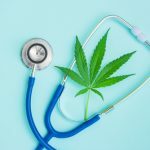 Canada-based ProMetic Life Sciences, a global biopharma, recently announced it will launch a double-blind, placebo-controlled Phase 2 clinical trial in patients with scleroderma to evaluate its lead product PBI-4050. 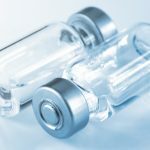 Drug candidate PBI-4050, taken orally, has confirmed safety and efficacy profiles through a series of in vivo studies in fibrosis. Fibrosis is a process where continuing inflammation leads to loss of function in vital organs, as healthy tissue is progressively replaced by fibrotic (scarred) tissue. PBI-4050’s proof of concept data confirms the compound’s anti-fibrotic action in a number of vital organs, including the heart, lungs, kidneys, and liver. 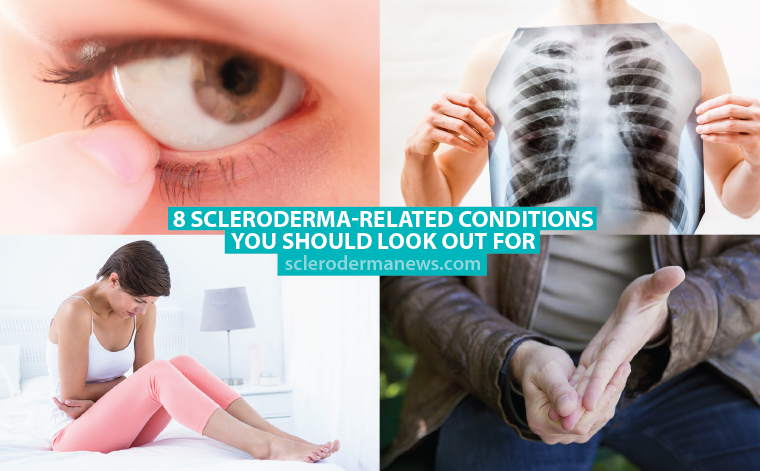 Scleroderma is a chronic condition characterized by an abnormal growth of connective tissue and an overproduction of collagen, which causes scarring (fibrosis) of the skin and internal organs. 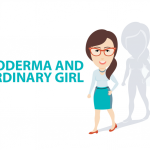 From the Greek sclerosis – meaning hardness – and derma – meaning skin – the condition literally means “hard skin.” It’s also commonly called systemic sclerosis. It is a progressive disease and its most characteristic feature is the hard and thick skin, with lesions in small blood vessels. 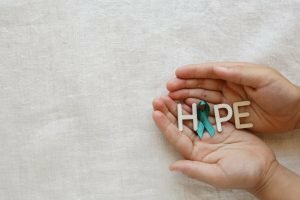 “This accumulated data is very promising for patients affected by scleroderma in that, even though we do not understand the cause or causes of their condition, PBI-4050 addresses the underlying pathological process leading to the scarring of tissues and organs. 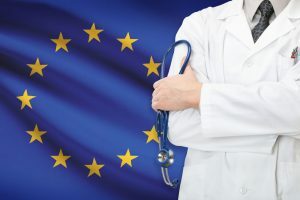 This double-blind, placebo-controlled, Phase 2 clinical trial will investigate whether PBI-4050 can prevent or even reverse fibrosis in the skin and key target organs such as the lungs,” said ProMetic Chief Medical Officer Dr. John Moran. Tagged PBI-4050, Phase 2 clinical trial, ProMetic Life Sciences Inc., skin fibrosis.